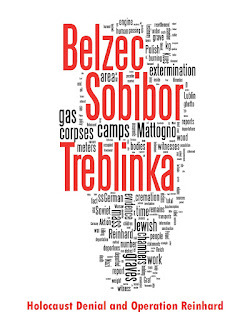 Holocaust Denial Absurdities, run by our old YouTube acquaintance, Sobe. From what I've seen from him, he's a smart and thoughtful fellow. It cannot be guaranteed that we will agree with everything he writes in the future, but so far what he has posted looks good. Check it out. 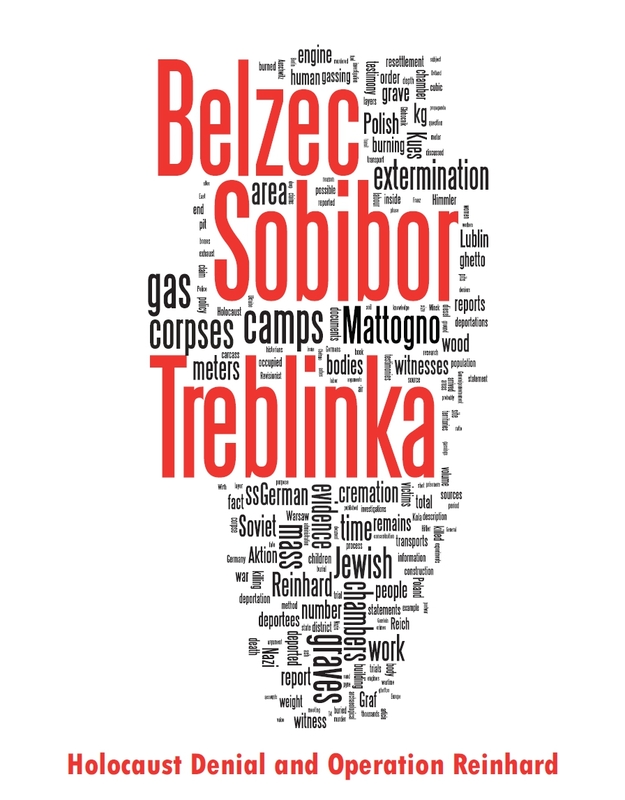 I'm writing two essays,one on Gerstein, Pfannenstiel, and one on treblinka burial space.